We love running, fresh air, feeling good and having fun. We coach everyone from complete beginners right up to marathon runners. Let us help get you moving and keep you motivated, energised and smiling. Check out all our plans for 2019. 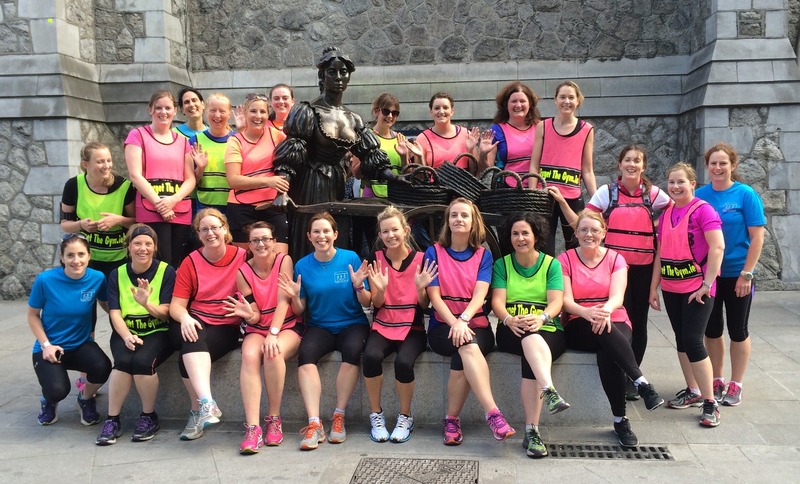 Ladies running classes for Complete Beginners, Improvers and Lapsed Runners in Dublin. 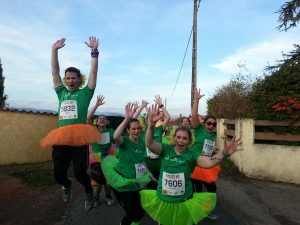 Workshops, daytrips, Chi Running events, holidays and corporate seminars for runners of all levels. ForgetTheGym founder Mary is The Irish Times running expert. She has a regular column and designed their online programmes. Mary’s book ‘Get Running’ is your ultimate guide to getting running and staying motivated. Available now. I’m so glad I found ForgetTheGym.ie. I never thought I’d be able for a run but I was proved wrong.